Memoirs of a Chocoholic: How Far Would You Go To Win A Car? How Far Would You Go To Win A Car? 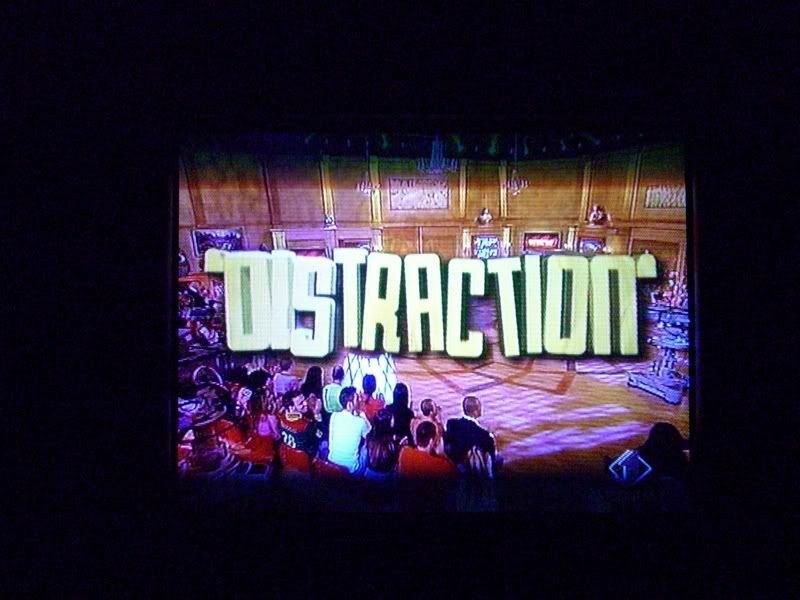 Some time back, when I was on holiday, I watched a bit of this Italian game show called Distraction. I only caught it about halfway through, but my jaw pretty much hit the floor. From what I understand, they start off with about 6 contestants and there will then be several rounds of challenges. The contestants will slowly be eliminated and the final contestant stands to win a brand new car. Yeah, sounds very normal so far, right? Well, the round I watched: It was the final 2 contestants answering questions while stuck in a phone booth... and every time they answered correctly, a naked person will join them in the phone booth! Damn, those people were brave! And it wasn't just naked men or naked women - it was a mix of both genders, young and old, fat and thin - with the only thing in common being their total lack of clothing. At first, I thought that this game show is crazy for a civilized nation but one night, Pat told me of an even crazier one from Russia that makes it pale in comparison. 3) If you can avoid the police arresting you for at least 35 minutes, you win a car! Oh, and btw: The police carry live ammunition with them. Yes, you heard me: LIVE AMMUNITION. Hmmmmm, makes our Malaysian game shows seem pretty tame and boring, don't you think? I doubt that any versions of these game shows will ever make it as local spin-offs on our shores but thank God for that - having our darling Mat Rempits zooming around town is enough! If we have weekly rounds of high speed car chases around KL, I will just have to lock myself in the house. now THAT would be real game-show entertainment. That would be reality TV at its best! Or worst?